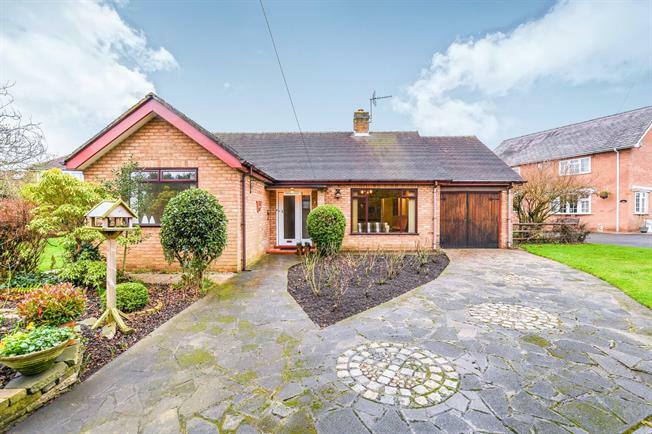 3 Bedroom Detached Bungalow For Sale in Warrington for Asking Price £375,000. Boasting a wonderful secluded position this self-built detached 'True' bungalow is a must view home for all interested buyers who are looking for stair-less accommodation. Few people will be aware of this hidden gem located off Greystone Road at the heart of Penketh.